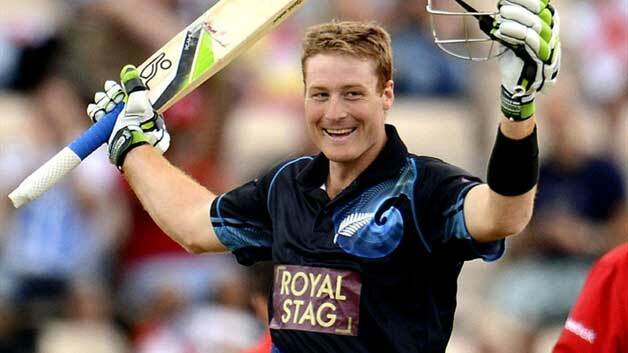 Martin Guptill is not your usual orthodox batsman, who would go around playing the shots in the books. There is a signature of Martin Guptill in most of the shots he plays. There is aggression in those shots and there is firepower. He punishes every bad ball to the fence and the fact that he smokes some big hits out of the park makes him a dangerous customer. He played some of the most fearless knocks in one day cricket as an opener. He has never backed down against any opposition, always put pressure on the bowler. With the field restrictions in the initial overs, he took good advantage of them.